My name is Nancy Birge Jacobs and my husband Will and I make up the Jacobs Team here at First Heritage Mortgage. We both grew up in McLean and we now live in Fairfax. I come from a family of builders and realtors, which gives me the vast knowledge and experience needed to navigate the lending process. Combined, Will and I have been in the mortgage lending business for over 25 years. In our family time, we enjoy watching our 2 teenage children play sports and I enjoy crafts and playing tennis. Our approach to the relationships we have with our clients has been what sets us apart. We have a passion for helping people, treating each client as if they were family. 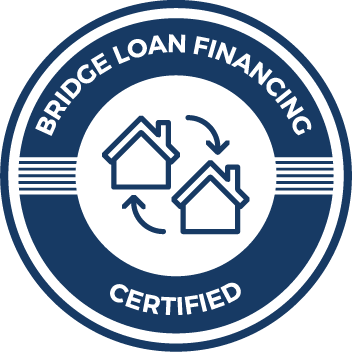 We recognize that every home-lending situation is different, and we work to ensure that we find the right program for each borrower. We excel at figuring out how to help clients who have complex cases. If you’re looking for a team that can work around your busy schedule and help you navigate through one of the biggest financial decisions in your life, contact the Jacobs Team! We can’t wait to see what we can do for you! [The] Jacobs Team has helped us with couple loans over the past few years and we have always been very pleased with their services. Their team is extremely helpful and efficient – all questions are answered within minutes. Very smooth process from initial application through closing. Absolutely loved working with Will and Nancy! Would not go anywhere else for mortgage financing.